ZTE’s nubia sub-brand has already announced the Z11 mini, the first member in its Z11 family. And earlier this month we’ve seen the other two devices in the line getting certified for sale in China by TENAA. So both the Z11 and the Z11 Max should become official soon. 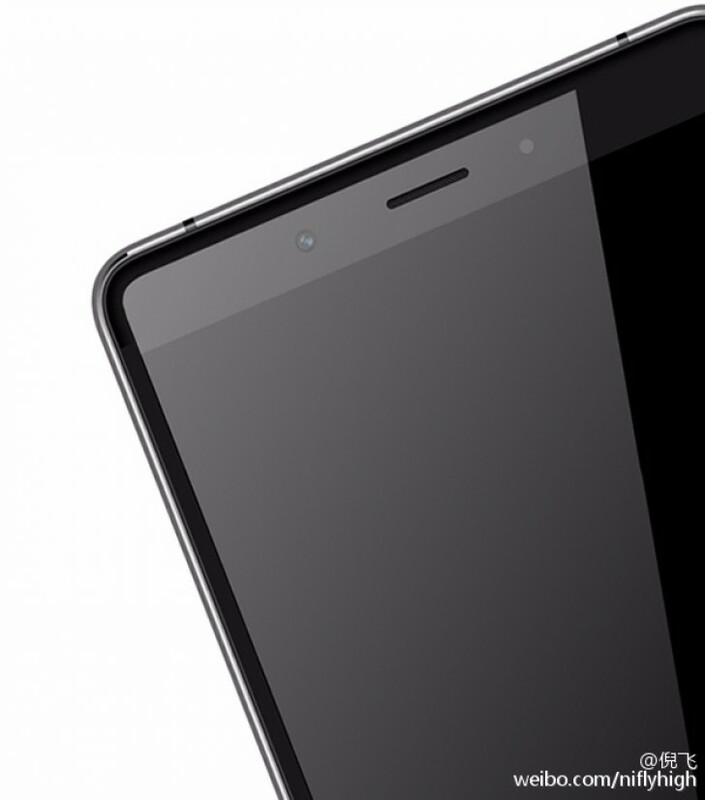 In the meantime, Ni Fei, nubia’s general manager and co-founder, has decided to start teasing the Z11 Max. He’s done so on Weibo by posting the image you can see below. The render of the upcoming Z11 Max is accompanied by a claim that should bring very good news to people who love big displays on phones but hate handsets that are themselves huge. It turns out that the Z11 Max will come with an 83.27% screen-to-body ratio, which is up there with the best in the business. This has obviously been achieved by using minimal bezels, both on the sides of the display but also the top and bottom of the phone. As per TENAA’s images from a while back, the nubia Z11 Max should sport a metal construction and a fingerprint scanner on the back. Spec-wise, we’ll get a 6-inch 1080p touchscreen, a 16 MP rear camera, an 8 MP selfie shooter, Qualcomm’s Snapdragon 652 chipset, 4GB of RAM, 64GB of expandable storage, and a 4,000 mAh battery. It’s likely to run Android 5.1 Lollipop underneath nubia’s own UI.